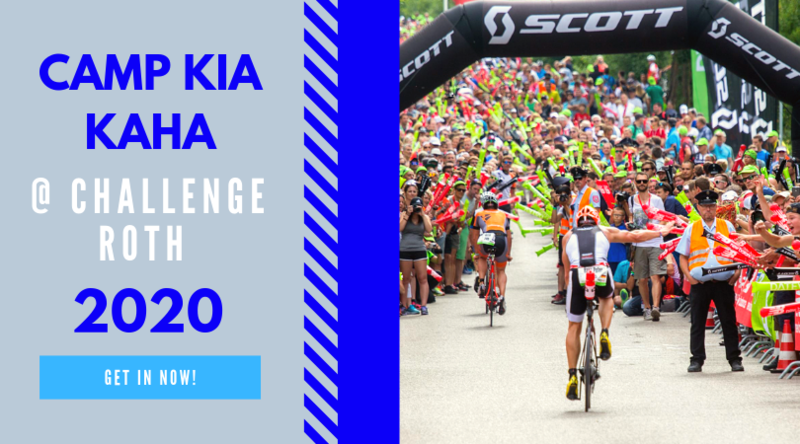 News: Challenge announces Challenge Dubai wiht $300k prize purse; Lots of 70.3 results; WTC takes over Challenge Vichy; Tim Don does a solo IM; New triathlon team; Our IMNZ winner; John's coming up Epic Camps. This Weeks Discussion: Will Farrell sent through this weeks discussion. After getting paddles banded at his local swimming pool based on H&S he was wondering if you have been subject to stupid rules in any tri sport, e.g. running, biking, swimming, tri. Comment here. 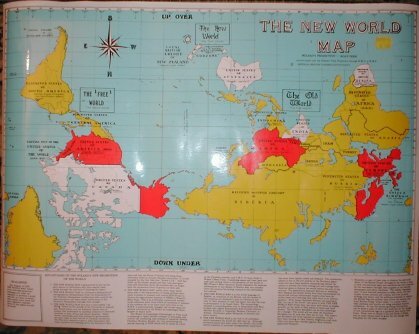 This Weeks Photo: Here's the Christchurch Wizard's map of the world. Age Grouper of the Week: We think we may have done this one before but we were sure so Matthew “Wolverine" Jackman was this weeks Age Grouper. Statstastic: There was 652 male and 350 registered WTC pro's in 2014. This Weeks Websites: Amy Marsh's giving page, Age Group cheat at Kona.